When the time comes to celebrate a 10th anniversary milestone, you might as well go big. 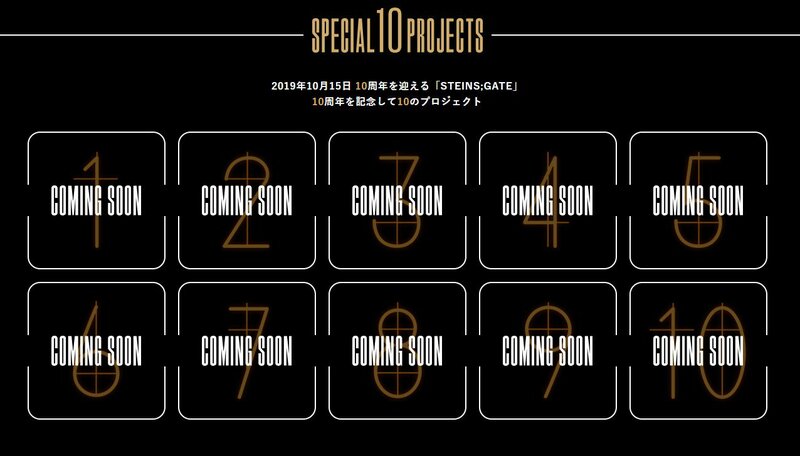 That’s exactly what 5pb. 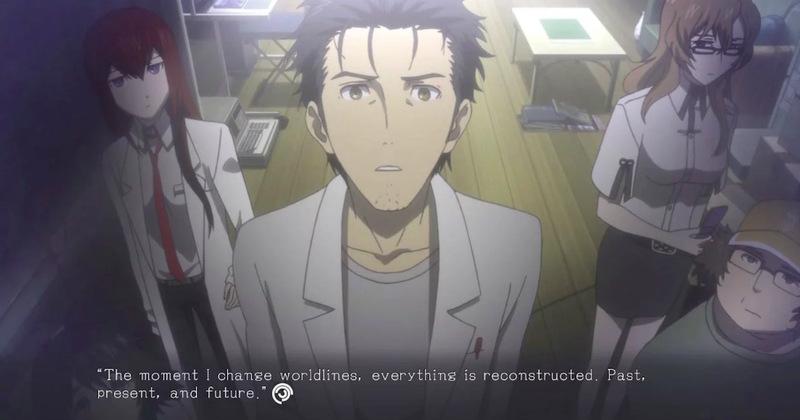 is doing with its Steins;Gate franchise, which launched with the original visual novel back on October 15, 2009. With a decade of existence on the horizon, an anniversary website recently launched to tease 10 announcements. We’ll learn more about these announcements, appropriately enough, on October 15, 2019. 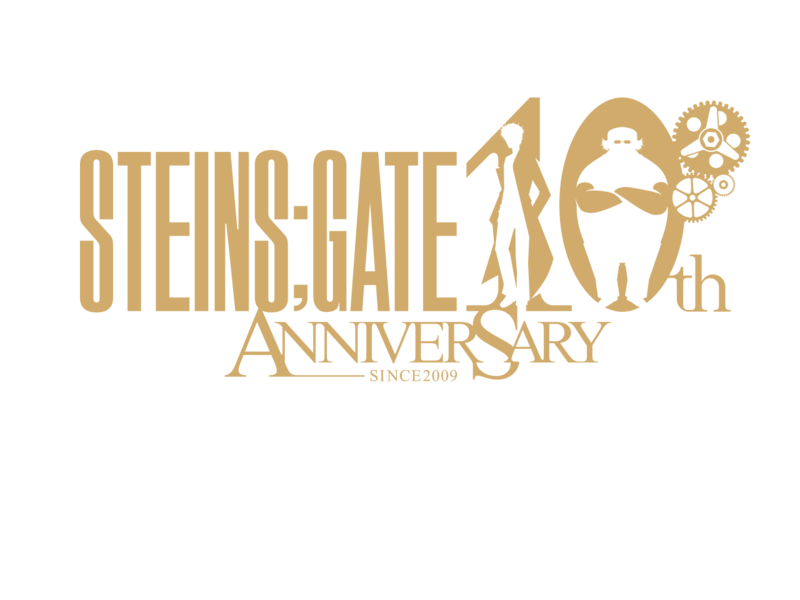 For now, you can see how the tease looks below and start speculating about what Steins;Gate might have in store for the big 1-0.